The amenities at Ocean Park of Ponte Vedra in Jacksonville Beach will exceed your expectations. Our residents enjoy living in a quaint, neighborly setting and embrace the lush environment and resort lifestyle that Jacksonville Beach is known for. Enjoy the most of life at a place where you can live, work, and play with all the comforts of home. Relax at our resort-style swimming pool or lake side fire pit. Grab a quick workout in our fitness center. Enjoy getting together with friends in our covered lounge area with free WiFi. Take your furry friend on a walk to our dog park or stop by the pet spa for a little pampering. 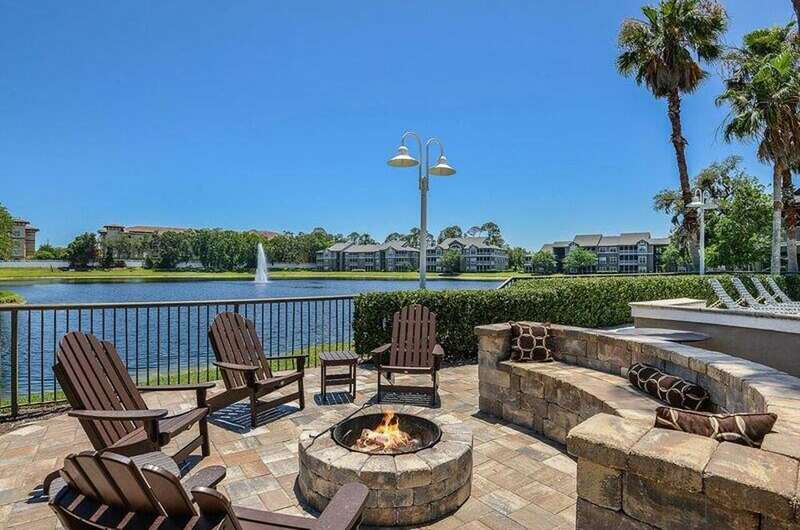 Ocean Park of Ponte Vedra’s apartments and amenities are designed to provide the utmost in style, convenience, and comfort for all of our residents. 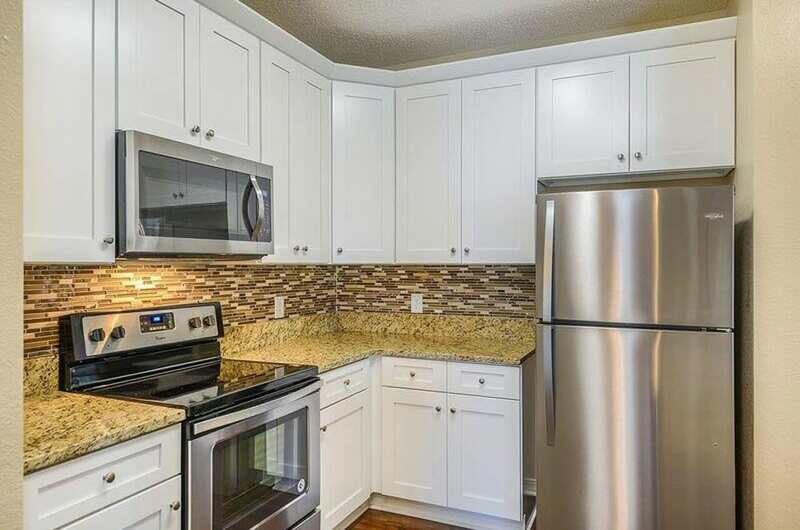 Our newly renovated apartment homes boast designer features and finishes like granite countertops, stainless steel appliances, 9 foot ceilings, wood-style flooring, ceramic tile, ample closet space, and in-home washer/dryer for your laundry convenience. Our Classic floor plan option offers beach living with amazing space, 9 foot ceilings, washer/dryer included, gorgeous screened patio with view options and so much more!! Situated on a 5 acre lake…relax or do some fishing! Enjoy a relaxing afternoon at the pool overlooking our five-acre lake fully stocked for your next fishing adventure. Break a sweat in our fitness center with 24-hour access to accommodate your busy work schedule. 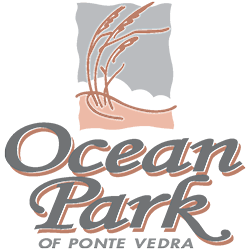 Whatever it is you’re looking for, you’ll find it at Ocean Park of Ponte Vedra in South Jacksonville Beach! Largest floor designs in South Jacksonville Beach! For beautiful images of Ocean Park of Ponte Vedra’s amenities, please view our photo gallery. We look forward to welcoming you home!